Sarah RPSARA-0001 Rug. A comfortable house is a great source of happiness. It ranks immediately after health and a good conscience! Sarah RPSARA-0001 Rug not only provides plenty of comfort and ease but also brings a graceful sophistication to your living space. Be it indoors or out, this rug will accentuate all kind of surroundings. 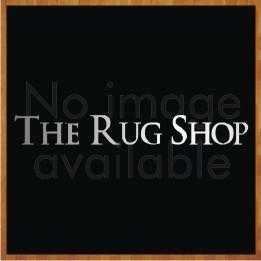 Fabricated from felted merino wool and cotton, this rug is highly durable, robust, comfortable and easy to maintain. Sarah Poem collection by Papilio. Stripes never go out of fashion; they make your home more stylish and chic. Felted merino wool and cotton is used in their making which gives them their durability and comfort. These rugs are not only captivating to look at but provide immense underfoot comfort.